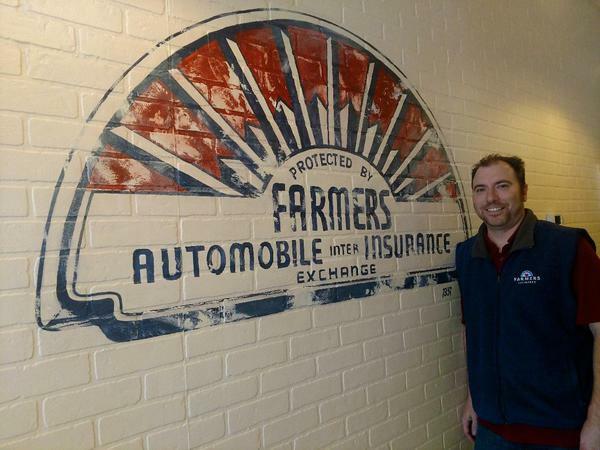 As your local Farmers® agent in Austin, TX, I am available to meet at anytime and anywhere that is convenient for you. I strive to exceed your expectations with customer service and I am very easy to get in contact with by phone, email, or text -- whether that's for auto, home, renters, life, business insurance, financial products*, and more. I am conveniently located at the 'Y' in Oak Hill, next to the H-E-B. 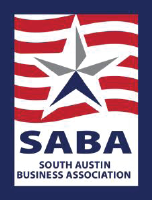 Give me a call at (512) 351-4016 and I'll be happy to answer any questions you might have. 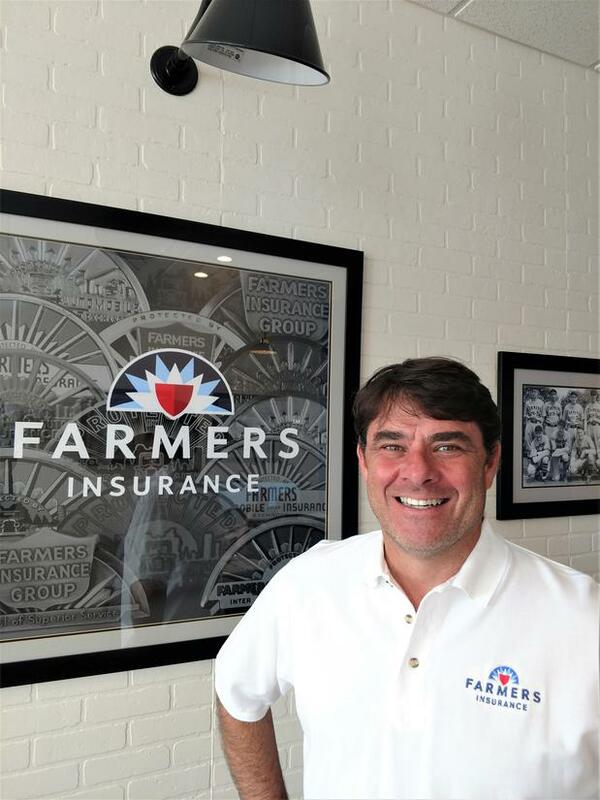 Over 23 years of experience & insured for your protection! 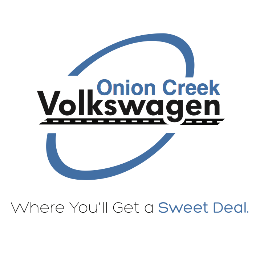 Visit Onion Creek VW dealership and service center in Austin, TX and let us take care of all your VW needs! Thank you for the great review, I think that good and efficient customer service is especially important when dealing with insurance matters and I always try to promptly respond to clients and address situations. Marcus is professional and personable! He’s a joy to do business with, and he saved me a LOT of money on my car insurance! Thank you Meagan, I am glad that you had a positive experience with us and appreciate your feedback. I value customer satisfaction as my top priority and want to make ensure that our clients have an optimal experience with us. Each review is both read and appreciated by our whole team, and we look forward to helping you for what's ahead, please feel free to reach out to us anytime! Thank you for your review. My goal is to work with you to make sure that you are properly protected. As your agent, I am available to meet at anytime and anywhere. Excellent service, prompt response, thank you! Hassan, thank you so much for the great review, I am glad I was able to help you with your insurance needs, please do not hesitate to reach out to us, any time. We appreciate your business! 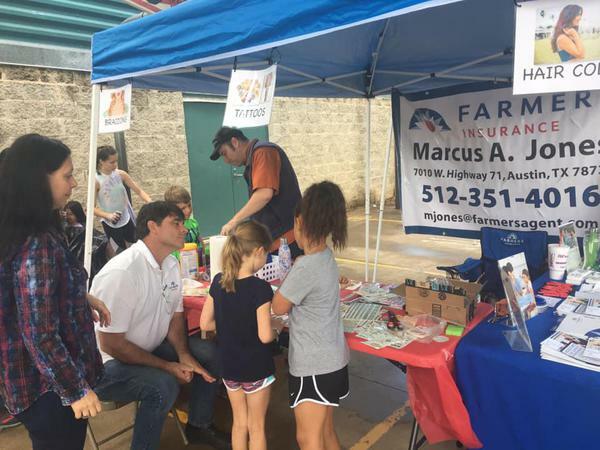 Marcus was recommended to me by my real estate agent when my own insurance agent was slow to respond to a very quick closing. Marcus responded immediately, despite being on vacation, and I was able to settle, knowing that Home Owners Insurance was taken care of promptly, and reasonably. Victor, thank you for taking the time to write such a wonderful review. I value customer satisfaction as my top priority and appreciate that insurance needs can be time sensitive. As a result, my customers can trust that I will respond quickly and that I am here to help anytime! I spoke to Marcus over a year ago with interest in changing insurance companies and he was very helpful. 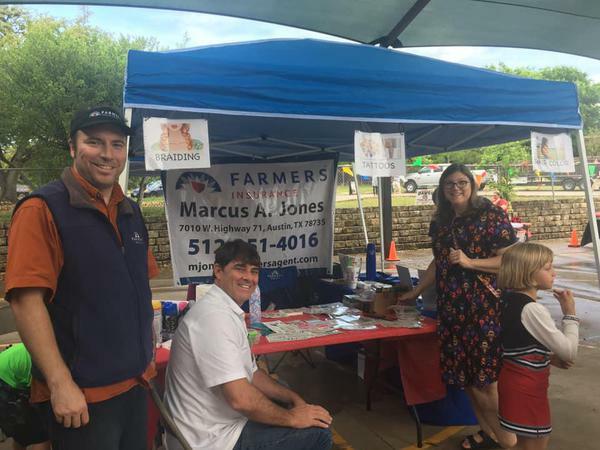 It took me awhile to finally change (life got really busy)—over a year, but I reached back out to Marcus and he was just as helpful as the year before. He took his time explaining everything and was never pushy about changing. Great experience and highly recommended. Robert, thank you for taking the time to write such a great review! I value customer satisfaction and strive to make your experience as easy and positive as possible - due to my underwriting background, I have extensive knowledge of our products and my first priority is to help define an optimal solution for you. Feel free to contact me anytime! Very helpful and kind! I didn't feel rushed or pressured to pick a policy. Seth, thank you for the great review! As your agent, my top priority is to help you define the insurance options that will best fit your needs, so that you can make an informed decision. Insurance is not something you want to worry about if something awful happens. My clients have that protection already in place and this alleviates a lot of stress. As your agent, I am available for you at any time. 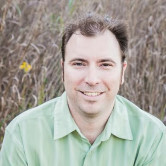 Marcus has been incredibly helpful in all aspects of our experience. He even answered us late at night when we finished our shifts at the hospital and made sure we understood everything we were committing to. Michael, thank you so much for the 5 star review! As your agent, I want to make sure that you are aware of all the available options so that you can choose the right coverages for you. I'm here to help you get smarter about insurance. After all, the more you know, the better you can plan for what's ahead. Feel free to each me at any time. Marcus was responsive, kind and very professional. He was prompt in delivering the quotes and even helped customize the policy for me since I had a kind of unique travel trailer. He was available around my schedule, was never pushy and also kept me moving through the process in an efficient manner. The quote provided was incredibly competitive and I'm looking forward to having a local contact for my insurance needs. Thank you Marcus! Lauren, thank you for taking the time to write such a wonderful review, I appreciate it! As your agent, I value your time and therefore will respond to your requests as quickly as possible, as well as make myself available for you. I am here to promptly assist through the process and I make sure that you are properly covered. I look forward to helping you plan for what's ahead, feel free to contact me at any time. Filiberto, thank you for the 5 star review! It has been a pleasure working with you. Along with cost, great service is what determines good value in insurance and it is important to me that my clients feel like they are a priority. Insurance issues can be time-sensitive as well as stressful, I try to provide both prompt and friendly service, so as to alleviate undue stress. My agent is very prompt and understanding to my needs as a client, patient and kind. Arbor, thank you for the great feedback. I value customer satisfaction as my top priority and make myself available to my clients at any time: it is important for me to make sure that they are properly covered and feel they can rely on me to take care of them, should something happen. I value your business and look forward to helping you for what's ahead. Phillip, thank you for the 5 star review. 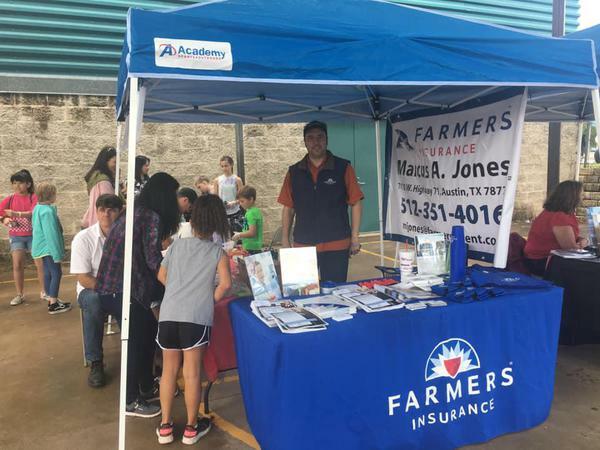 As your insurance agent, one of my top priorities is to make sure that you are properly covered and I am here to help you get smarter about your insurance. Please feel free to reach out any time! Marcus, always ready to help!